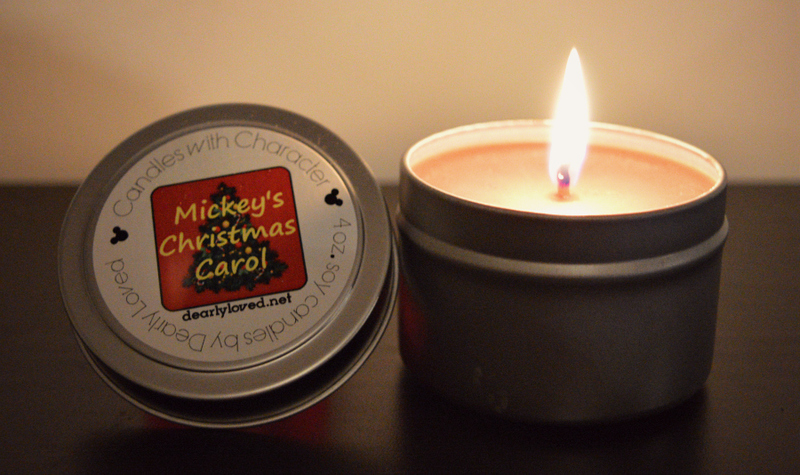 Candles With Character from My Dearly Loved is a line of soy wax candles (and wax melts) inspired by Disney characters and stories. I’ve reviewed lots of these wonderful products before and I just can’t get enough of them, I’m hooked! You can see previous reviews HERE. I just adore everything about Candles With Character, their scent throws are fierce; one little candle fills our home with scent in no time. The natural soy wax that Lyn uses is so soft and creamy and they burn ever so clean and evenly. I could definitely smell bright, tart orange and hints of warm nutmeg, spicy cinnamon and clove. The scent also has rich, nutty undertones of vanilla and caramel. It’s such a complex fragrance but is ever so warm and comforting and would be great year all round. I really loved this fragrance, which is no surprise given how much I love this brand. Thanks, Sam! Available through December 31st, then back in the vault he goes until next year :).